If you’re running at capacity, need specialized machining or other production solutions, we’re equipped to become part of your business. We’ll work with you to fully understand your needs and specifications. We’ll look for opportunities to improve the manufacturability and quality of your product. And, as a result, we deliver the highest-quality results across all of our large part contract machining services in our machine shop located southeast of Cleveland, Ohio in nearby Solon. We also engage local sources for special services beyond our extensive internal capabilities. Bardons & Oliver is located outside of Cleveland in nearby Solon, Ohio and has been helping businesses with outsourcing needs since the 1950s, specializing in medium to large part machining in a variety of materials with weights up to 20,000 lbs. and sizes up to 120”/ 78”/60” in X,Y and Z. We work with a wide range of commercially available raw materials in a variety of material conditions such as hot rolled, forged, cast and fabricated. You get a full-service experience. 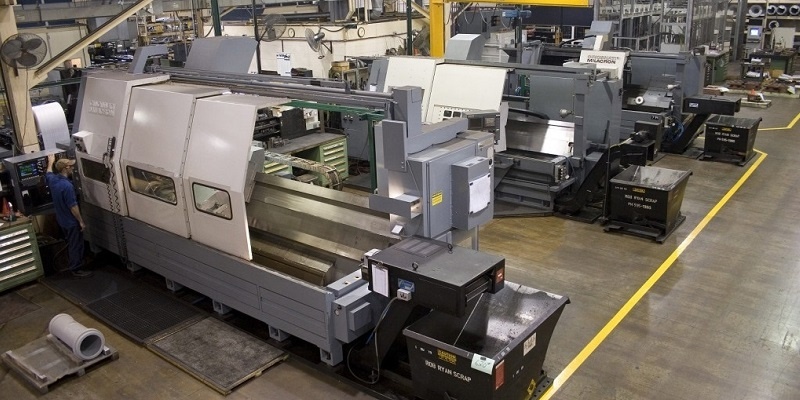 Before machining begins, our engineers will evaluate your drawings and part designs to provide suggestions for optimal manufacturing efficiency. Our associates know machining, you can have confidence that your parts will meet your requirements. You save time by needing only one purchase order for all of our contract machining services. With one purchase order, we can source raw materials, machine parts, heat-treat, coat, assemble, inspect and verify, identify and package. We’ve stood the test of time. And we’re constantly improving our processes, upgrading our equipment, adding machining centers and innovating to ensure we deliver the highest-quality large part machining services in the Cleveland area to each customer. 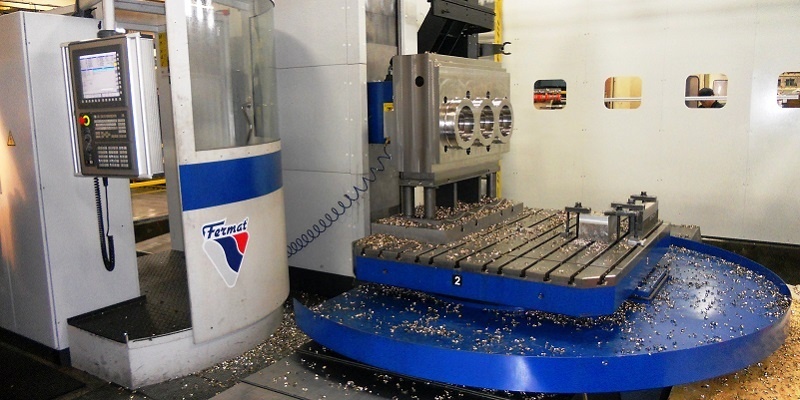 Learn more about our contract machining & outsourcing services. Areas serviced include: Cleveland, OH Erie, PA Akron, OH Canton, OH Youngstown, OH Pittsburgh, PA Columbus, OH Toledo, OH Indiana Western New York Michigan. Bardons & Oliver stands for quality. Our engineered solutions, including contract machining, increase efficiencies and improve processes.